The Alhambra in Grenada, Spain, is one of the world’s finest examples of Islamic design. For a time, its primary occupants were Grenada’s homeless. Although Granada was the last Spanish city to remain in Muslim hands, La Alhambra’s fortifications and troops eventually proved inadequate. On January 2, 1492, Sultan Boabdil surrendered to Ferdinand II and Isabella I, who made La Alhambra their royal residence. From there they issued the Alhambra Decree, requiring all Jews to leave Spain within four months unless they converted to Christianity. In about 1527, Charles V, the Holy Roman Emperor and Emperor of Spain, ordered that parts of the Alhambra be replaced with a renaissance-style palace so he could enjoy what remained. The Alhambra was abandoned in the eighteenth century, falling into disrepair and becoming a refuge for beggars. 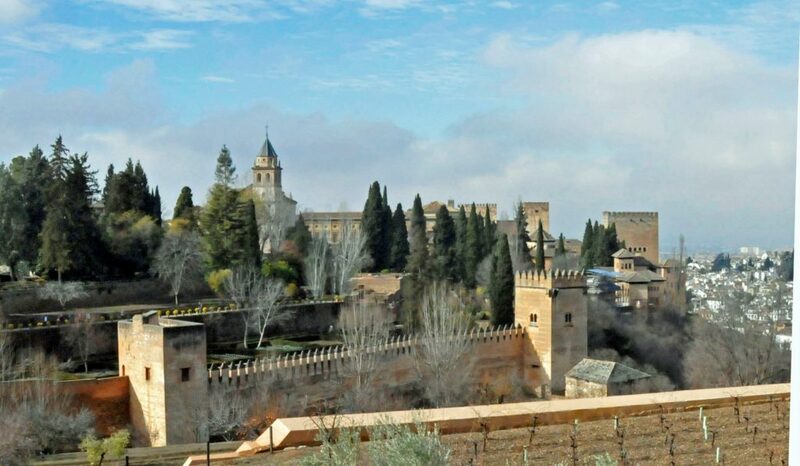 From 1808 to 1812, the Alhambra was occupied by Napoleon’s troops, who blew up parts of it. Restoration of the Alhambra began in 1828, when it was visited by Washington Irving, who brought its magnificence to western audiences with his 1832 publication of “Tales of the Alhambra.” The Alhambra, a UNESCO World Heritage site, has become one of Spain’s most popular destinations, welcoming up to 6000 visitors a day.